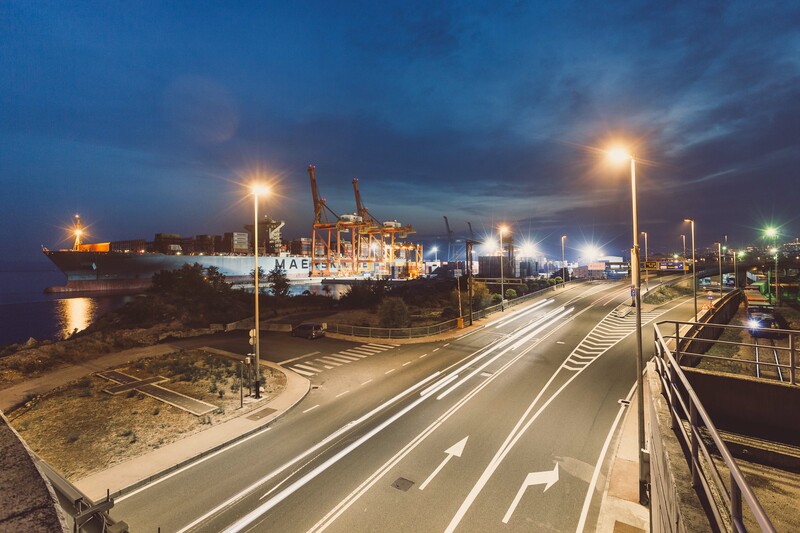 The Government of the Republic of Croatia, in cooperation with the International Bank for Reconstruction and Development (IBRD), has initiated the Rijeka Gateway Project. 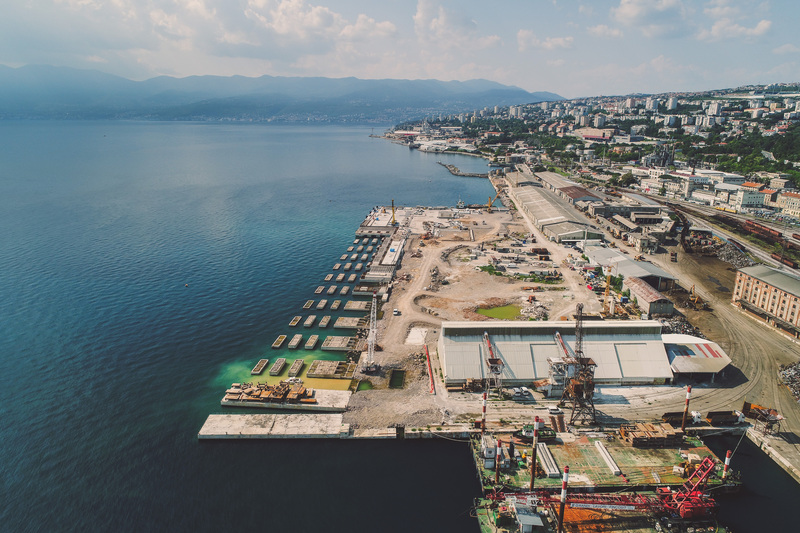 Rijeka Gateway is the most comprehensive project since the founding of the Republic of Croatia, which has led to a comprehensive revitalization of part of Rijeka’s coastal area. Pursuant to the Guarantee Agreement signed on 12 July 2003 between the Republic of Croatia and the International Bank for Reconstruction and Development and the Loan Agreement between the Port of Rijeka Authority, Croatian Roads and Croatian Motorways as the Borrower and the IBRD, funds were provided for the implementation of the Project. 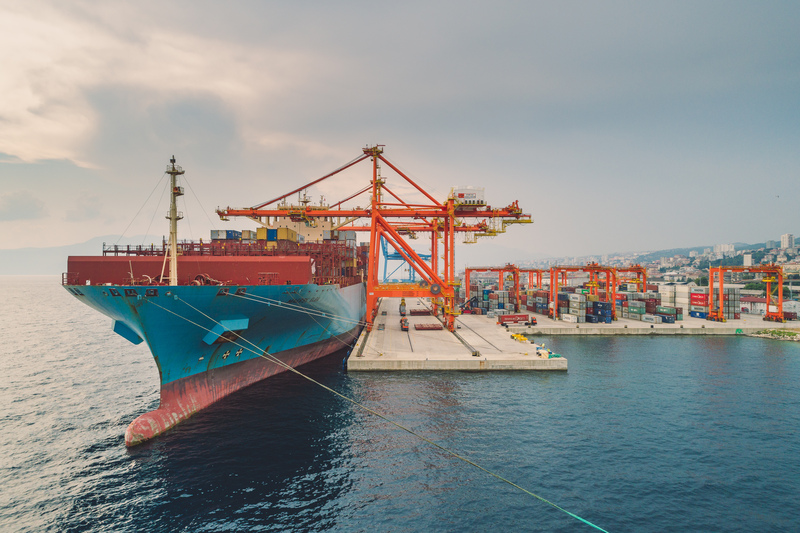 The total value of the port component of Rijeka Gateway Project I and II amounts to 187 million EUR, of which 144 million EUR relates to the World Bank loan funds (IBRD) and 43 million EUR to the domestic share from the Republic of Croatia budget funds. 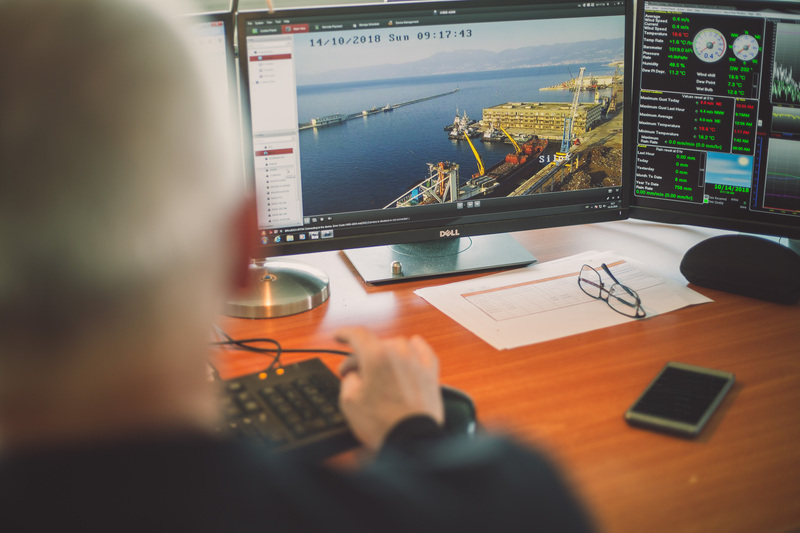 The Rijeka Gateway program is not intended solely for the construction and modernization of the port but also as a support to the Croatian economy, for making it more dynamic and more competitive. The first projects that were fully realized from the World Bank loan were the reconstruction of the Vienna Pier and the construction of the new road bridge on the breakwater that preceded the construction of the maritime passenger terminal. 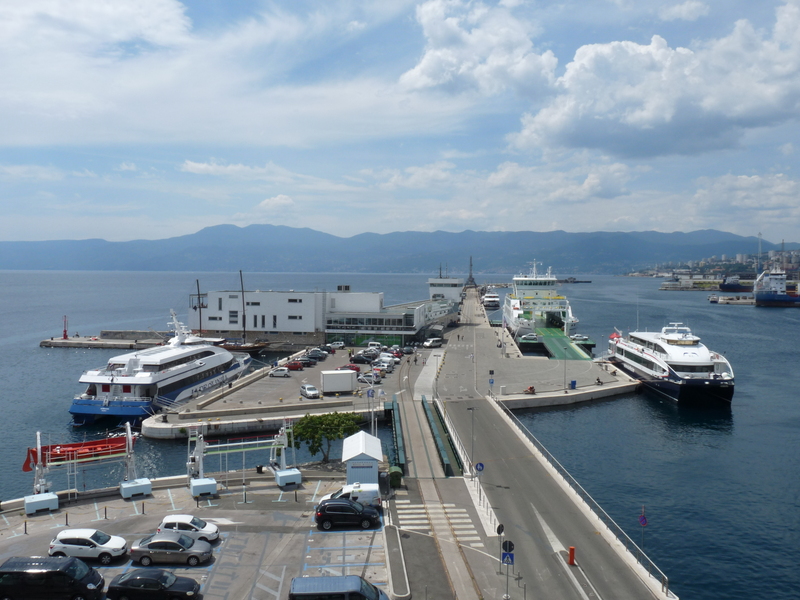 Construction of the maritime passenger terminal open! Extension of the Adriatic Gate Container Terminal open! Video surveillance system project implementation open! Construction of state road D-404 open! Redevelopment of Delta and Porto Baros open! Construction of the new Zagreb Deep Sea container terminal open!